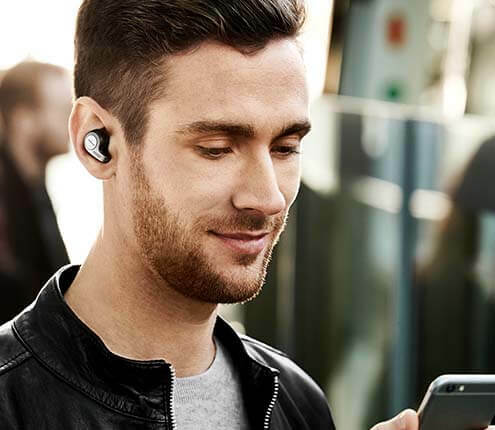 To request a free trial unit from Jabra, Qualified Individuals must fill out a request form at www.jabra.com/sfb_Dell and must speak with a Jabra representative in order to be qualified. 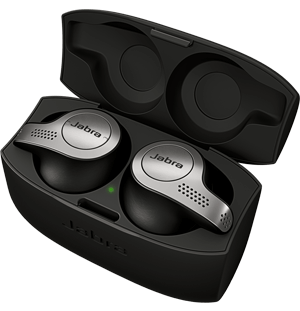 It is at the discretion of Jabra to award free trial units to Qualified Individuals. Not all applicants will receive a trial unit.